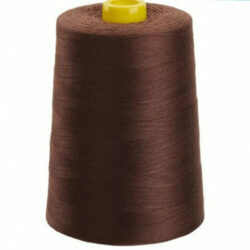 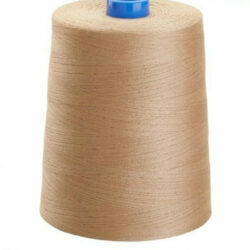 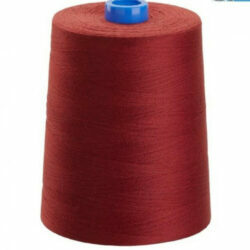 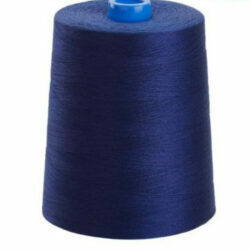 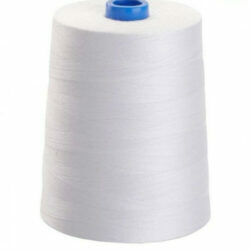 This polyester wrapped Sewing Thread with a polyester filament core is part of our new Sewing Threads range. 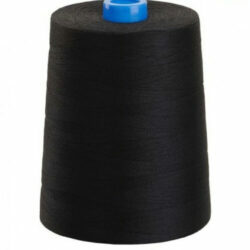 Ideal for use with upholstery fabrics as well as clothing applications such as shirts and blouses, to heavier garments such as jeans or work wear. 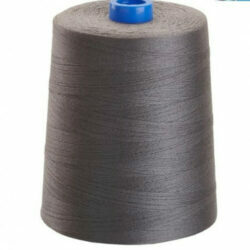 Part of our upholstery supplies range.